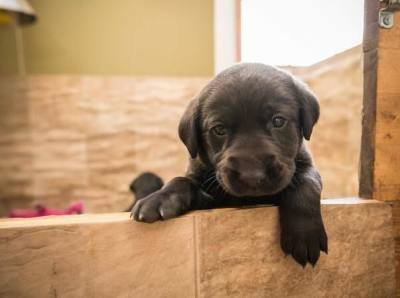 Breeder information listed on this page is provided to educate and assist prospective Labrador owners in the search for a Labrador Retriever. 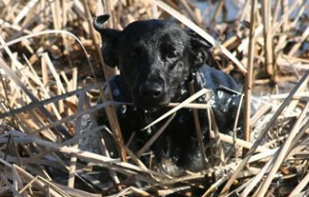 Prospective owners are encouraged to learn more about the breed by joining GPLRC and by educating themselves prior to purchasing a Labrador. 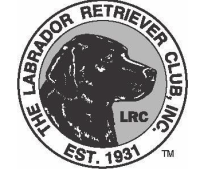 GPLRC does not endorse, recommend, or guarantee any individual breeder and disclaims any liability or obligation for the health, temperment, fitness for a particular purpose, or any aspect of Labrador Retrievers appearing on this website. 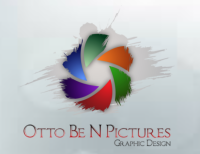 Further, GPLRC has no financial interest in and accepts no renumeration from either the buyer or the breeder.